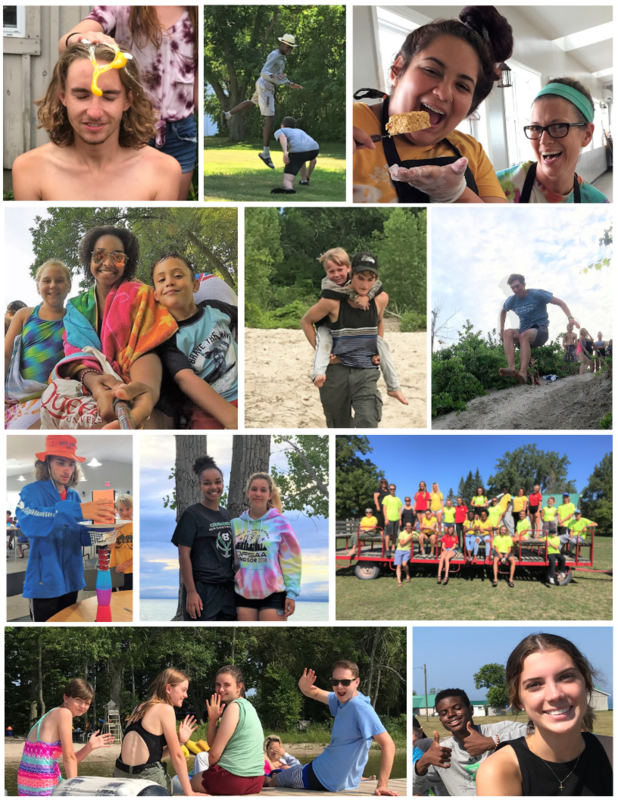 We are now accepting applications for our 2019 Children's Summer Camp Ministry. There are many opportunities for God to use your specific skills in His ministry at Pleasant Bay. ​There are many opportunities for Christian young people and adults to become Involved in our Summer Ministry. 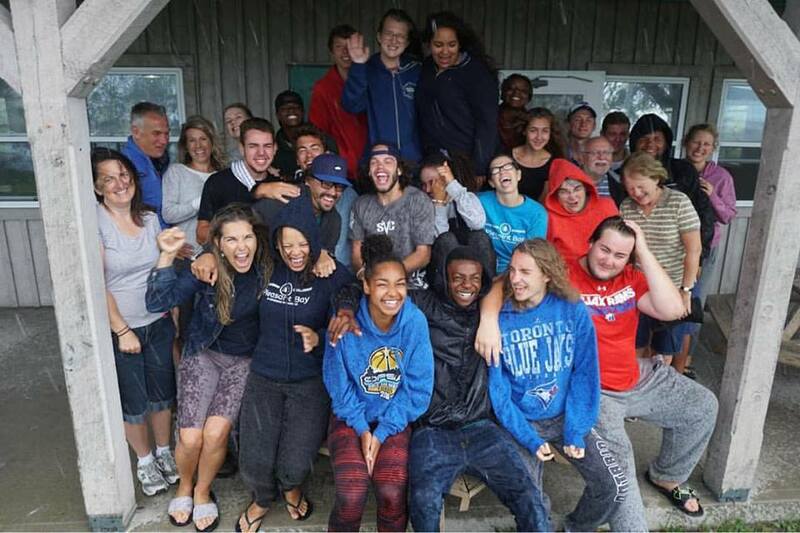 The staff are the spiritual centre of the camp; therefore a profession of faith in Christ, obedience to Biblical standards and a quality of Christ-likeness are required. The Spiritual objectives of camp (as a body we seek to exemplify Christ and lead others to Him) will only be achieved as each staff member consistently lives out their Biblical faith. Camp Nurse - Qualified nurse/doctor or paramedic preferred. However, regulations only require those with current First Aid CPR/AED qualifications. Positions are part volunteer / part pay - you will receive an Honorarium at the end of the summer. Often churches are able to add to your support as part of their ministry extension over the summer. As an accredited charitable organization, we can also provide high school volunteer hours credit. Step one: Complete and submit the online Staff Application. 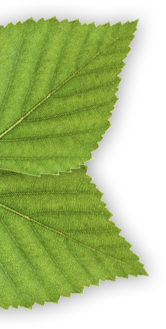 Step two: Upon receipt of your application all qualified applicants that meet our hiring practices will be contacted after our consideration of your application. 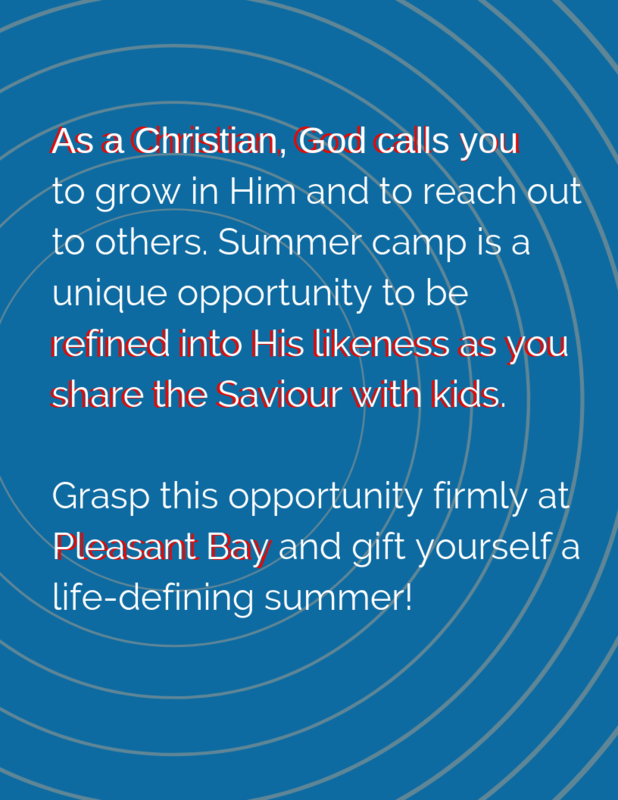 Please note - In addition to the requirement to consistently live out your Biblical faith, for you to be considered for staff, it is expected that you will have completed a Leaders-in-Training (LIT) camp at Pleasant Bay or other Christian camp. 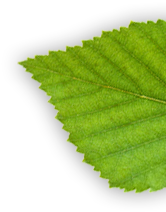 For some positions, we may consider other leadership training opportunities you have had involving work with children or other job related experience. 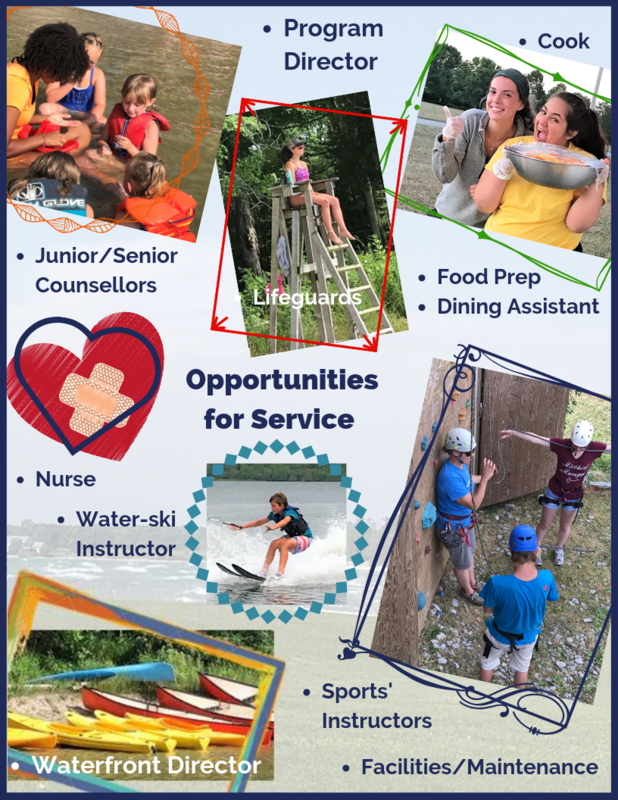 Looking to Volunteer at Children's Camp? 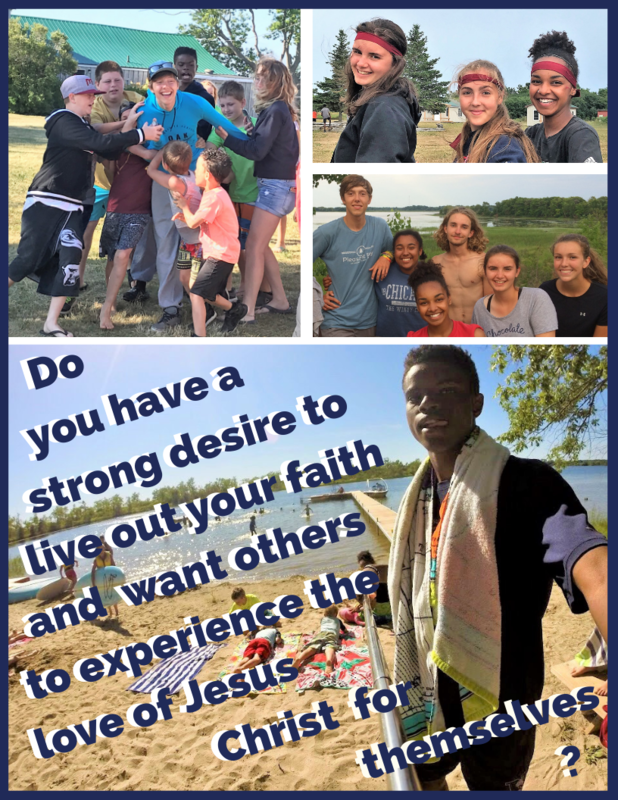 Visit ​Volunteer At Camp for more information.